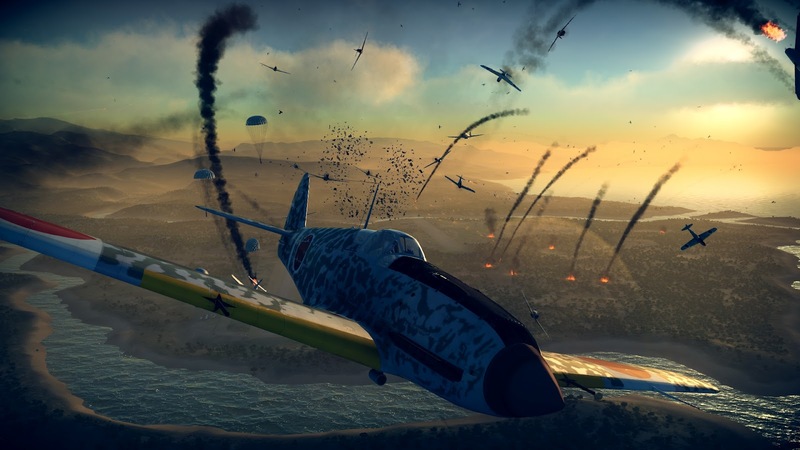 Flight sims are a pretty rare commodity these days, so it's always a treat to see a new one emerge. 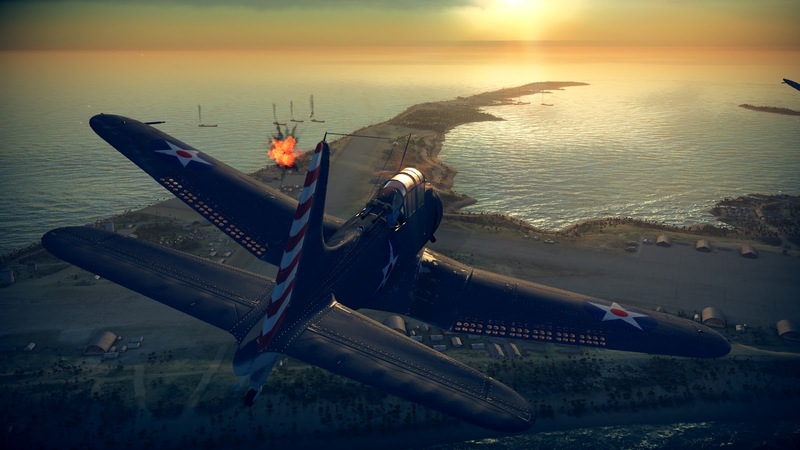 To that end, Konami's Birds of Steel hit stores yesterday. 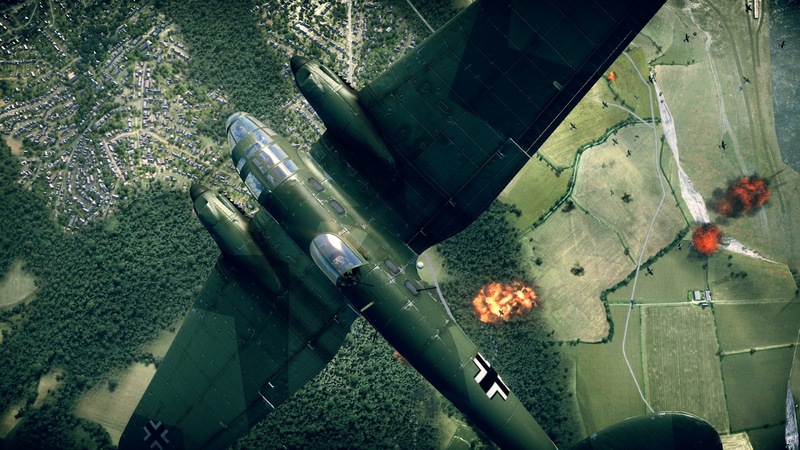 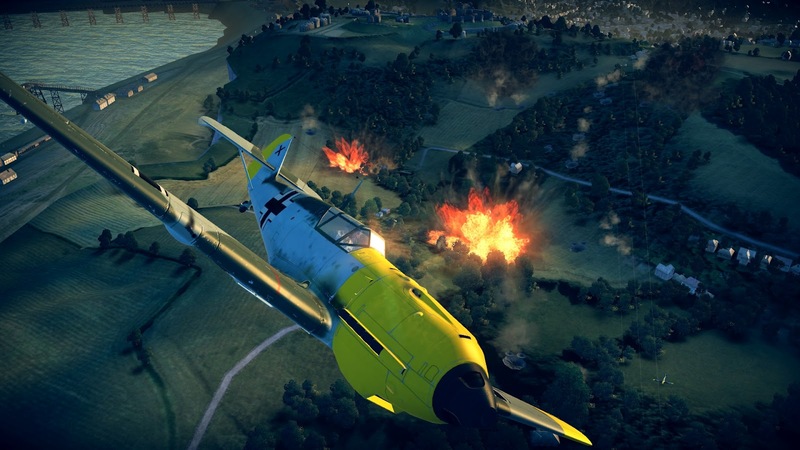 BoS, available for the Xbox 360 and PS3, is a straight up WWII flight sim that promises to give genre fans "the most realistic flight simulation available". 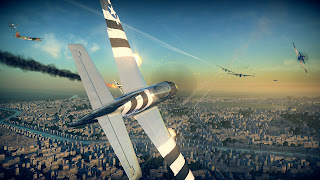 Developed by Gaijin Entertainment, Birds of Steel lets players take to the skies in over 100 famous fighters from the entire axis and allied forces, including the Spitfire Mk.V, P-51 Mustang, A6M Zero and the F4F Wildcat. 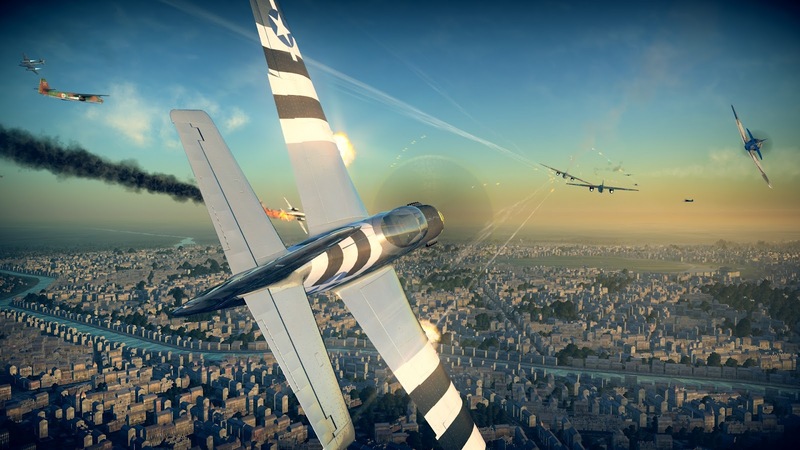 Players can pilot planes in the American, European or Japanese fighting forces and experience lifelike aircraft damage, cockpit views and flight controls. 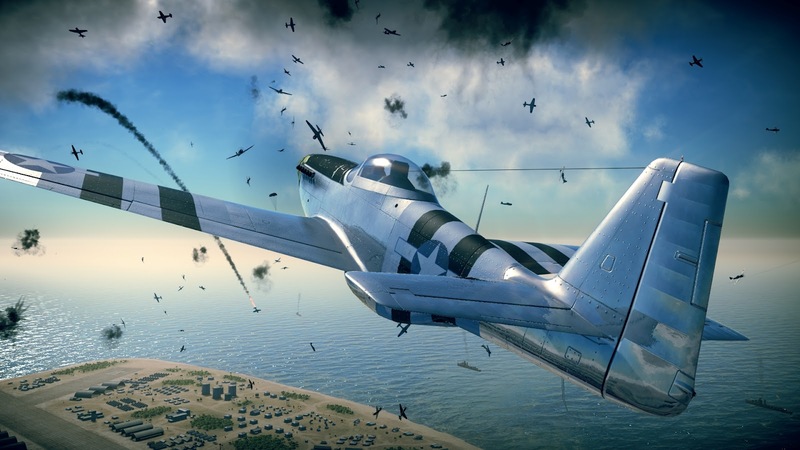 As players complete missions, new planes are unlocked, letting players jump in the cockpit, grab stick and engage in both single and multiplayer campaigns, while doing battle in some of the most iconic moments in history, including the Battle of Midway, Guadalcanal, Coral Sea and the attack on Pearl Harbor.